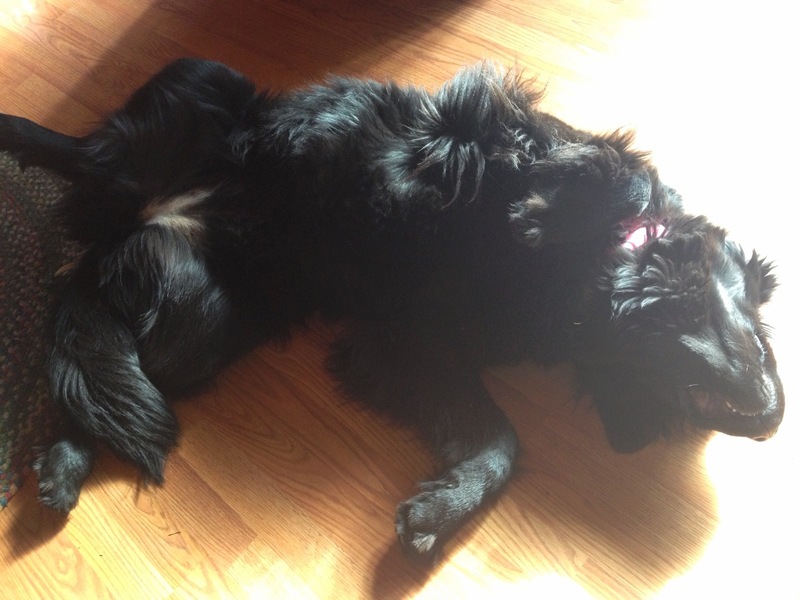 This entry was posted in The Newfoundland and tagged dog, Murphy, Newfie, Newfoundland, sunday. Bookmark the permalink. I envy Murphy. 🙂 He knows the real meaning of relaxing.